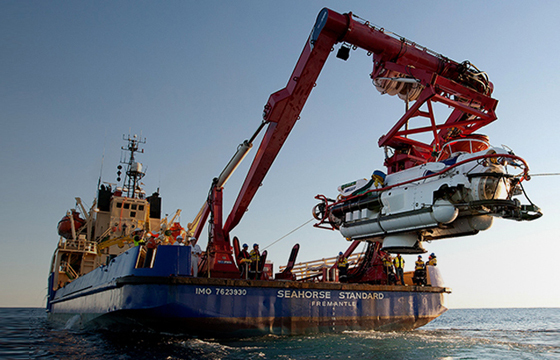 JFD is the world’s leading submarine rescue service provider, offering a world-class capability. 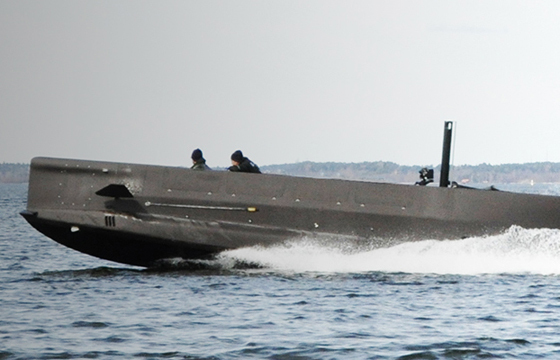 JFD's integrated and modular designs are flexible and configurable to suit a range of vessels and layouts. 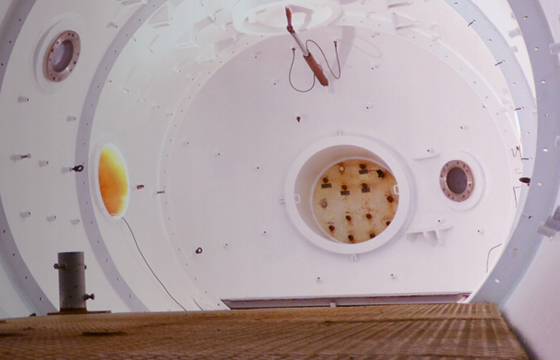 JFD is one of the largest and most diverse pressure testing providers in the world. 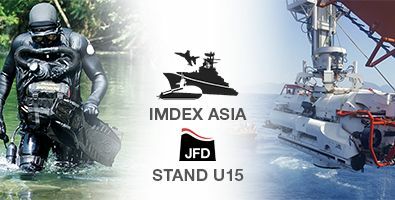 JFD will be participating at this year’s IMDEX Asia 2019 at Changi Exhibition Centre in Singapore from 14 - 16 May. We will be situated on stand U15. 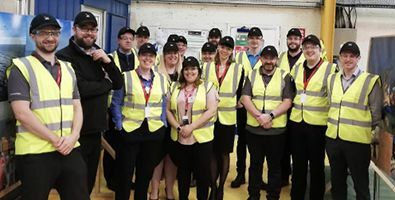 JFD are delighted to be leading the way in industry having successfully delivered the first of its kind Technical Showcase in collaboration with the AFRC (Advance Forming Research Centre) earlier this week. 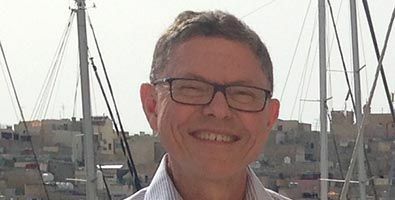 JFD, the world’s leading underwater capability provider serving the commercial and defence diving markets and part of James Fisher and Sons plc, is pleased to announce the appointment of a new non-executive Australian Chair to oversee its future growth and direction in the local defence sector. 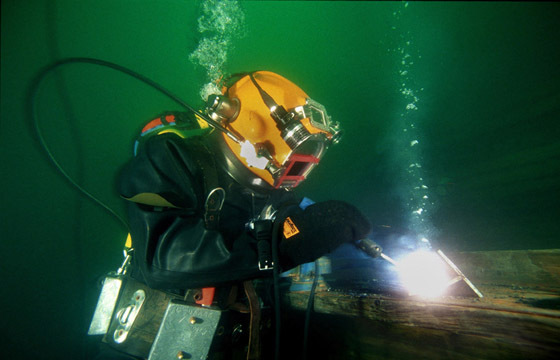 JFD's commercial diving equipment encompasses suits, undersuits, helmets, masks and cutting and welding tools. 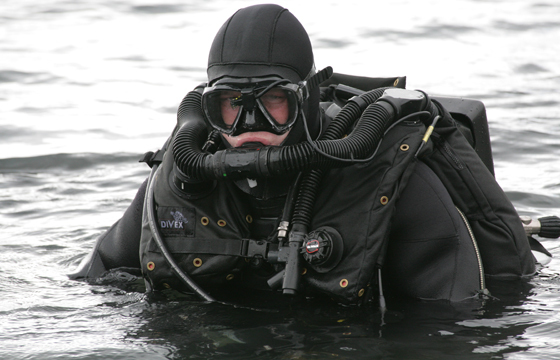 JFD's extensive range of Divex branded diving and life support equipment fulfils the specific operational demands of defence divers. 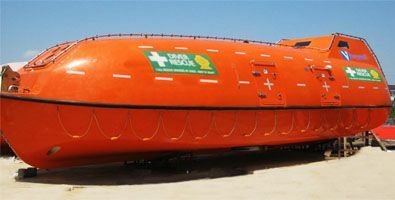 The SEAL Pod range of swimmer delivery vehicles facilitates the insertion and extraction of Special Operations forces and equipment. 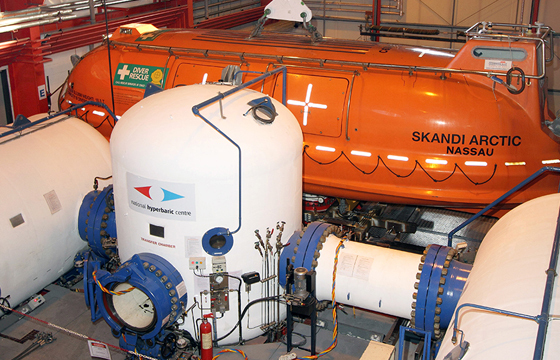 JFD's National Hyperbaric Centre houses the only land-based saturation diving system in the UK for receiving hyperbaric lifeboats (HLBs). 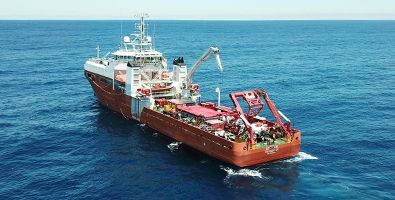 Experts in designing and manufacturing Divex saturation diving systems, JFD have built more than 100 systems in the last 35 years. 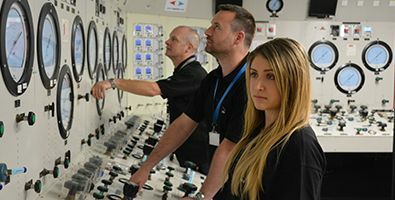 JFD is the world's leading submarine rescue service provider, protecting the safety of submariners in the global defence industry. 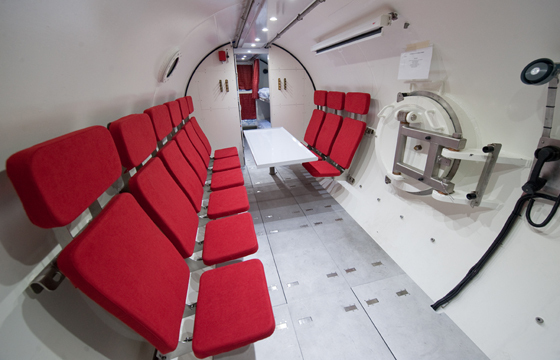 JFD provides a comprehensive range of testing services for research, development and demonstration purposes. 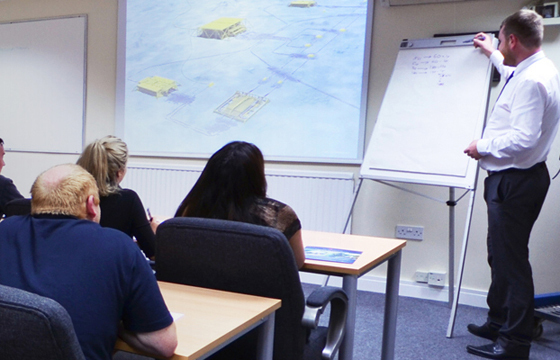 JFD offers an extensive range of world-class training courses within the commercial, defence and medical sectors.